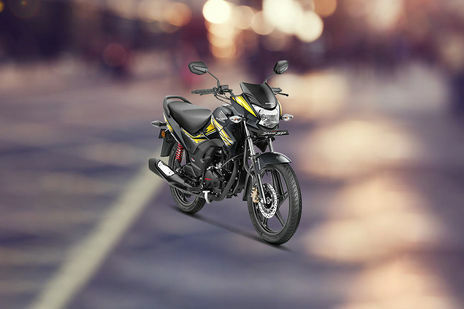 Hero Splendor Plus vs Honda Shine SP: Honda Shine SP Drum Brake is the more fuel efficient one with a claimed mileage of while the claimed figure for Hero Splendor Plus Kick Spoke is . Hero Splendor Plus is priced at Rs 50210 (On road, Delhi) while Honda Shine SP is the costlier one priced at Rs 63539 (On road, Delhi). 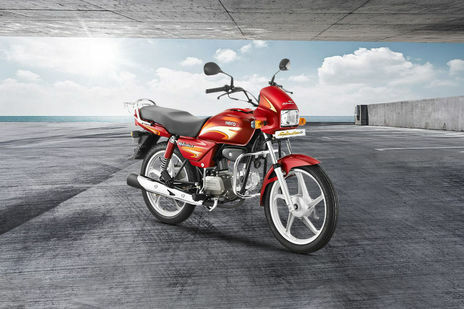 Splendor Plus is available in 16 colour options while CB Shine SP has 5 colours to choose from. Q. 30k down dene bad total cost Kitna padega Drum CB Shine ki?